We managed to catch an exclusive interview with Bad Boy’s Machine Gun Kelly last week. This was one day after he got hit by a bus in London and was taken to hospital. Here he explains how it happened and thankfully he was given the all clear. During the interview he also spoke about working on his upcoming Black Flag mixtape, how the Lace Up movement has grown, his favourite albums, advice for upcoming artists and much more. Check out our exclusive interview above. 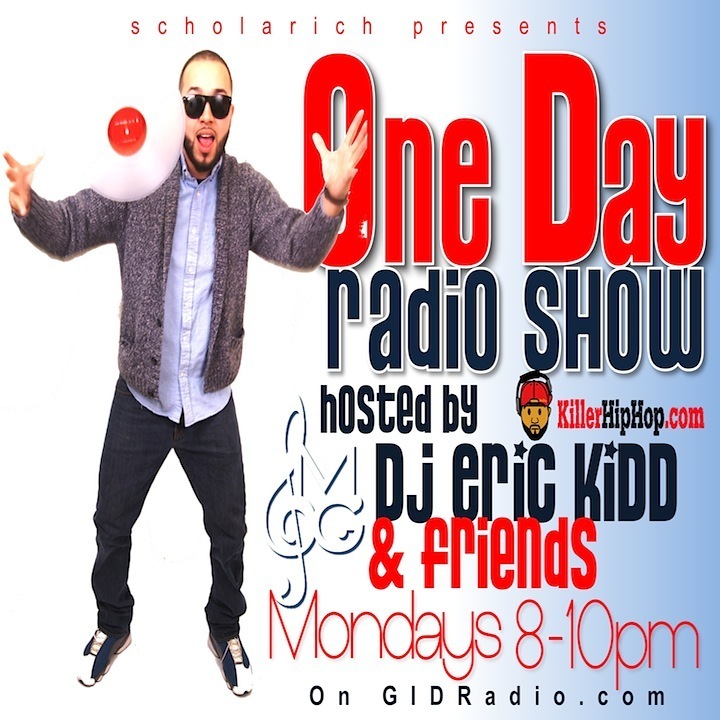 KillerHipHop.com & Scholarich Music Group are humbly and honored to announce a brand new online radio show entitled “The One Day Show With DJ Eric Kidd & Friends” on GID Radio. The One Day Radio Show will represent all the hustlers, ambitioners, and the courageous people who want to voice their opinion in the urban world of hip-hop & more. It’s a life and times show about the culture we live in, the music we listen to, the movies we watch, and the people we admire. With the soundtracks of DJ Eric Kidd, the show will outline the media of the music world, current event topics, interviews with amazing artists, and vibe to amazing tunes. The show will start on May 20th at 8 pm to 10 pm. 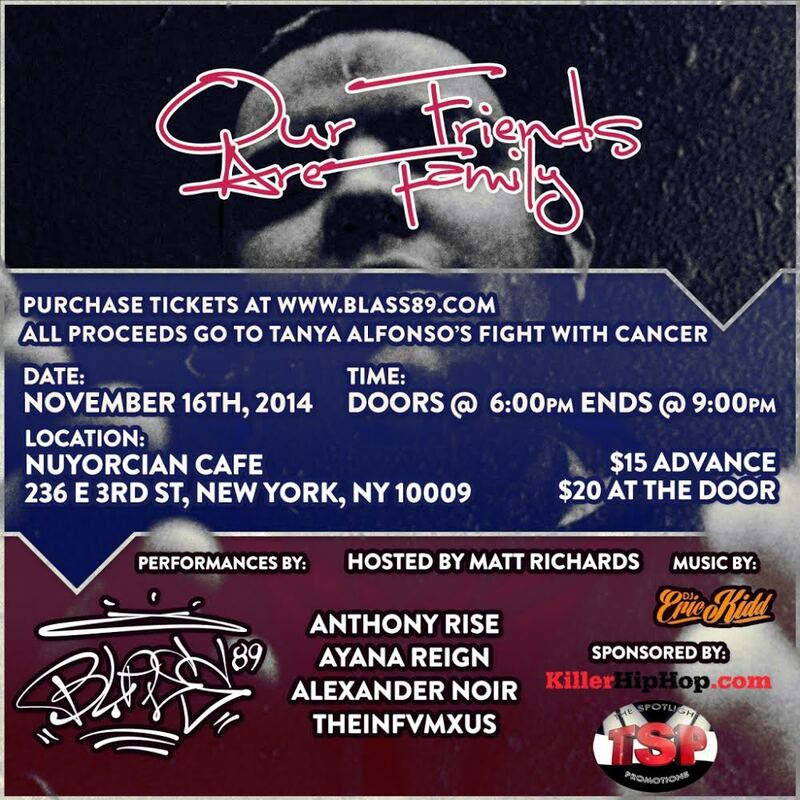 It will be streamed live through GID Radio, courtesy of UStream. The show will be available to watch on your smart phone, as well. 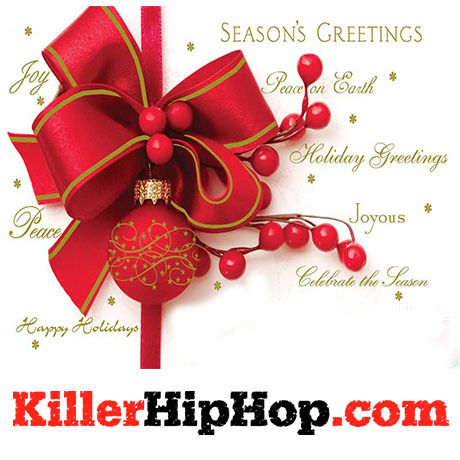 KillerHipHop just raised itself to a whole new level! Whatever is good, whatever brings you joy; May it be yours during this magical Season and throughout the coming year. Be ready to see the KillerHipHop empire take on new endeavors in 2013! Have the best ever Holiday Season! The NY Post indicated from a music insider that the duo are already working on advising two of hip-hop’s highest profile clients, rappers Drake, and Kanye West. 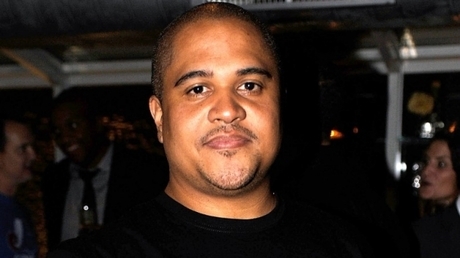 Cohen, who left Warner Music Group in September and previously worked for Island Def Jam, has a long working history with Irv Gotti. The Inc, which is Gotti’s label, was partially owned by Def Jam. The Inc produced hit albums for artist such as Ja Rule, and Ashanti, while Irv Gotti produced hits for artist like DMX, Jay-Z, and an album for “A Thousand Miles” singer, Vaness Carlton.